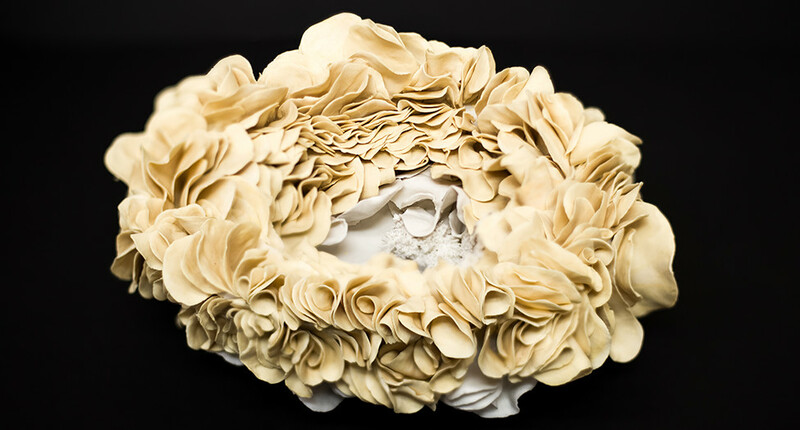 The aim of the work Genet Yellow Porcelain is to link philosophy, literature and science through an interchangeable dialogue between theory and practice. The work is inspired by vivid childhood memories of using the garden as a form of escapism, a beautiful world that would never cease to fascinate. These intimate reflections position the garden as a space to nurture raw and sincere emotions and in a private and personal way. As I have grown older, I have yearned to acquire knowledge about the diversity and language of plants to better understand its intimate freedom. Themes of travel and time have cultivated a strong symphony between the language of plants and the human's biological empathy. Alluding to the 1996 statement by landscape designer Bernard Lassus: 'The garden is the place where inventions of our time are made', these words dive into the complex relationship between man and nature in that man cannot construct the time in which plants grow. Since growing up in rural Australia a deep connection to nature has remained at the centre of my practice. Lucinda Kirkby is an emerging Victorian based ceramic artist whose practice is led by a curiousness between the relationship of humans and nature. 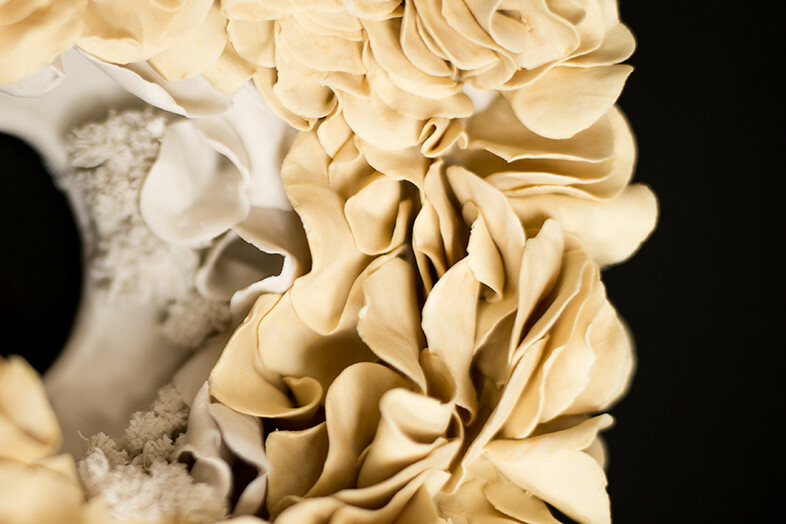 Using clay as a means of expressing a personal reconciliation with patterns and forms that caress the beauty and spirit closely aligned to the language of plants. 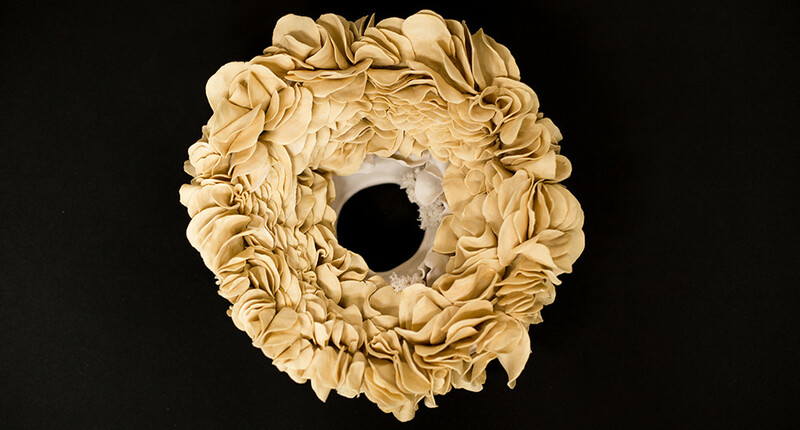 Lucinda received her Bachelor of Fine Art from RMIT University, Melbourne in 2017 and has exhibited her work at the Chelsea College of Arts, London (2016), Brunswick Street Gallery (2017), RMIT Gallery, Melbourne (2017) and was a finalist in the 2018 Toorak Village Sculpture Exhibition.